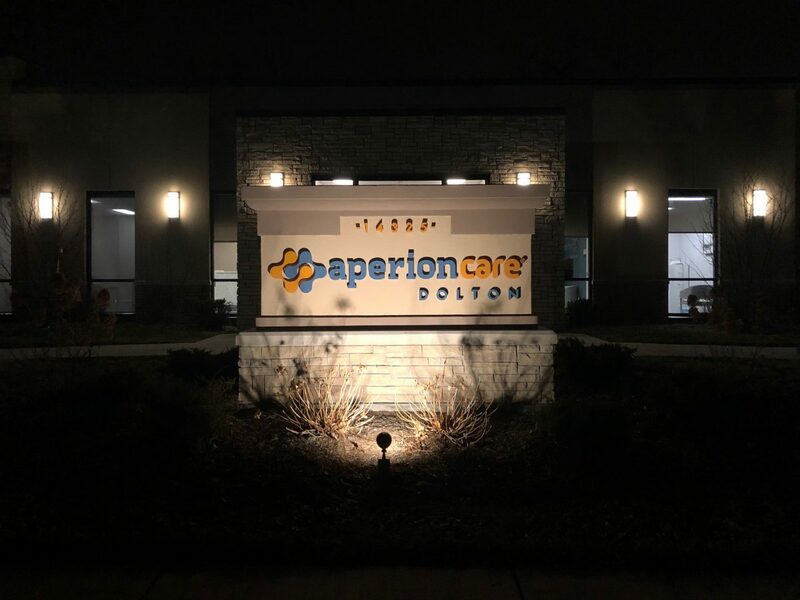 Aperion Care-Dolton is a skilled nursing and rehab facility that gives their residents a place to call home. 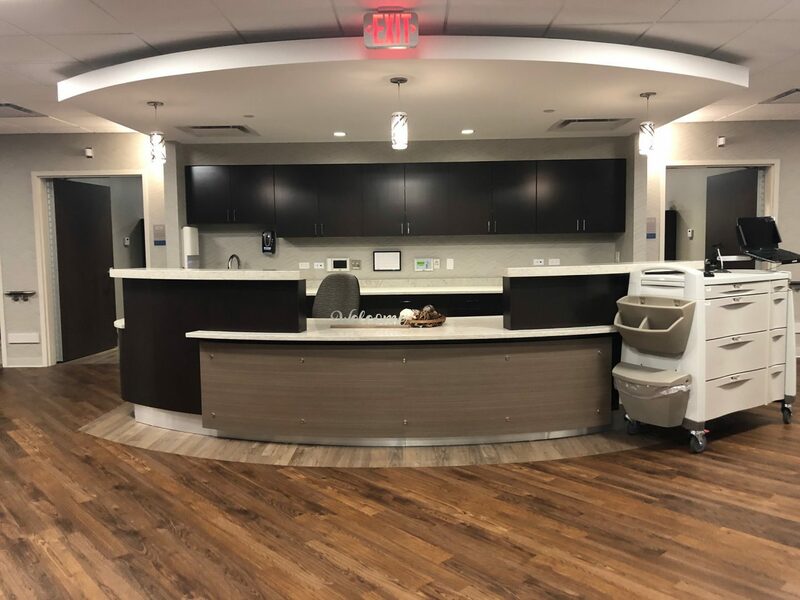 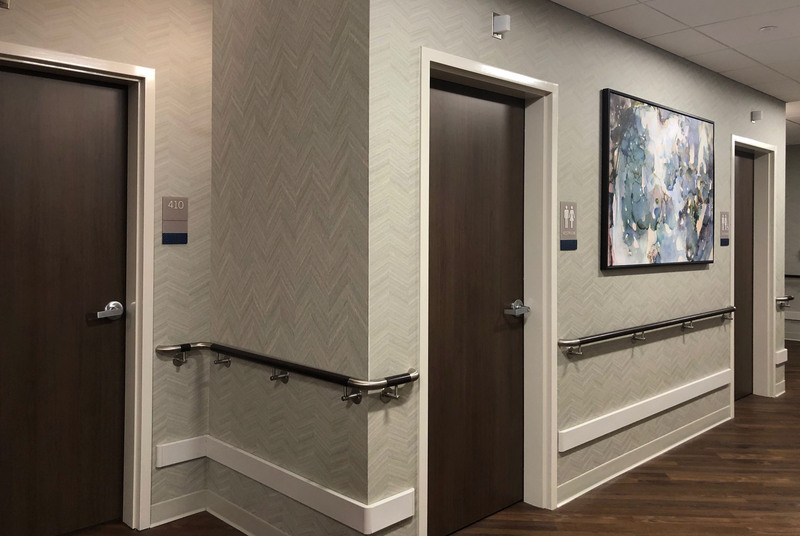 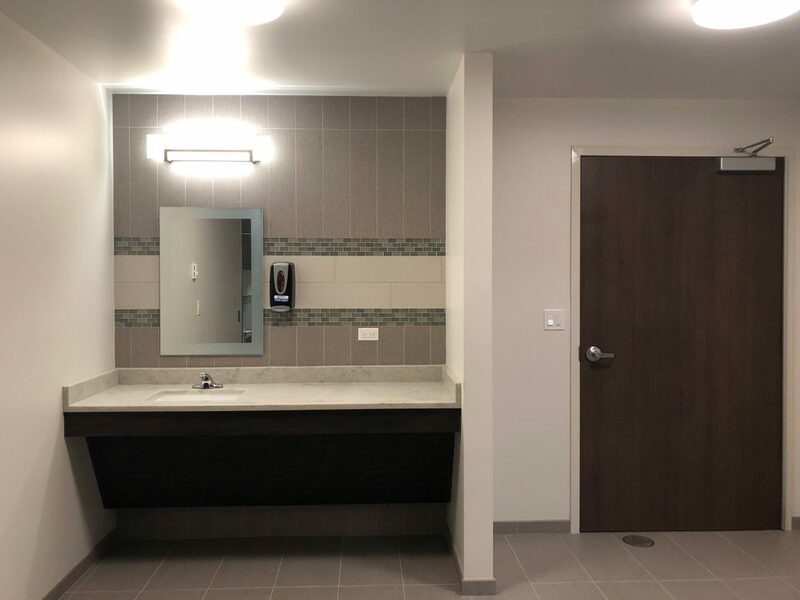 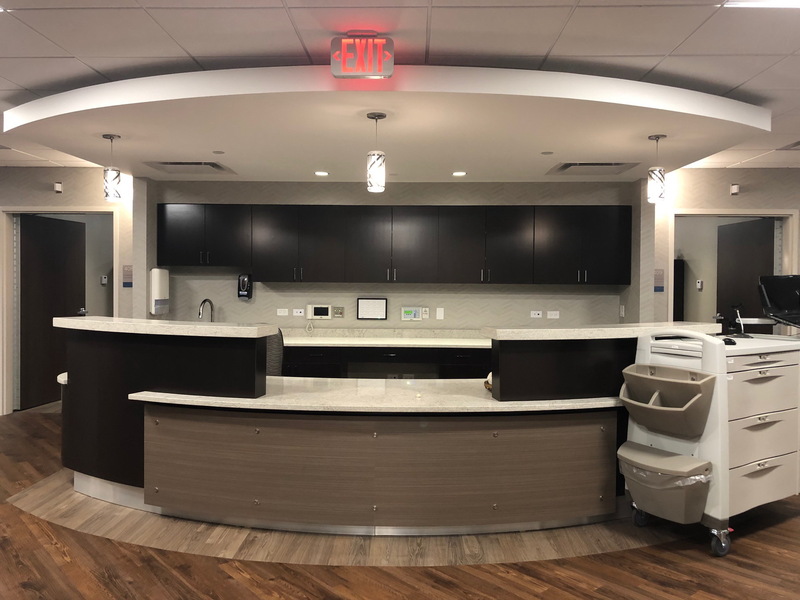 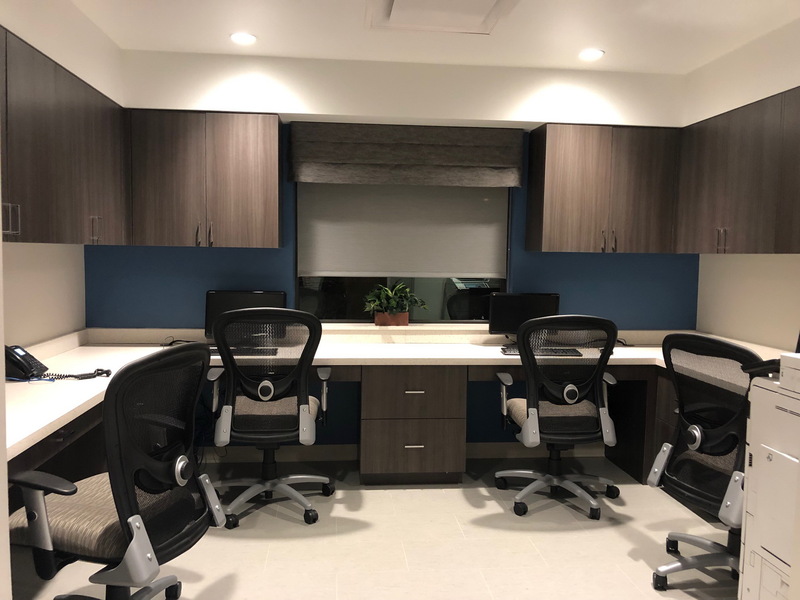 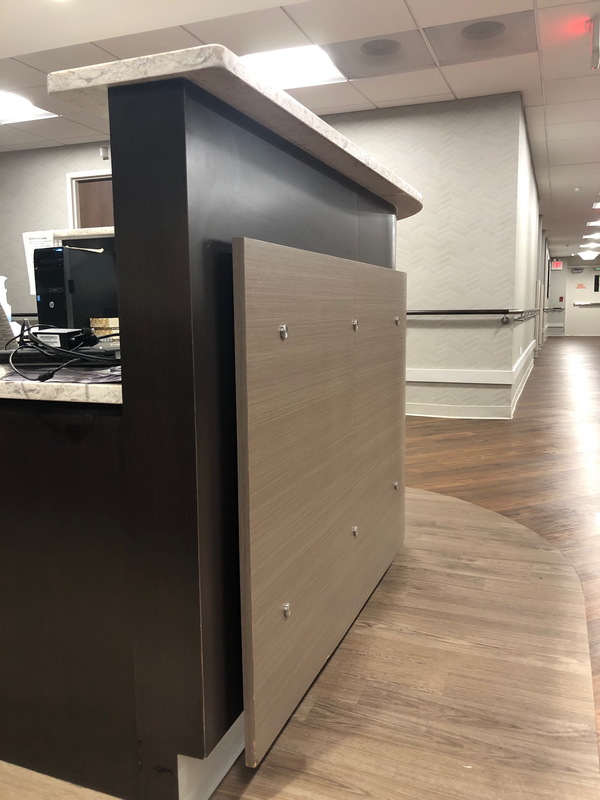 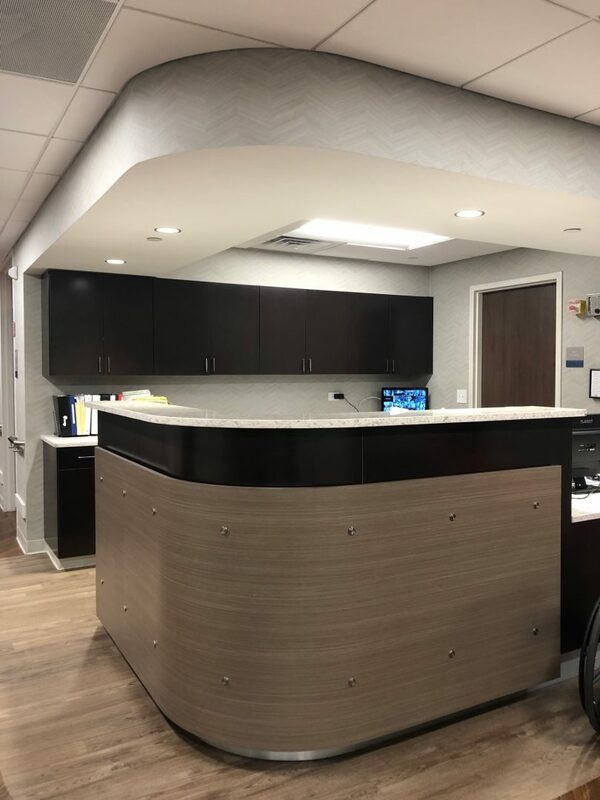 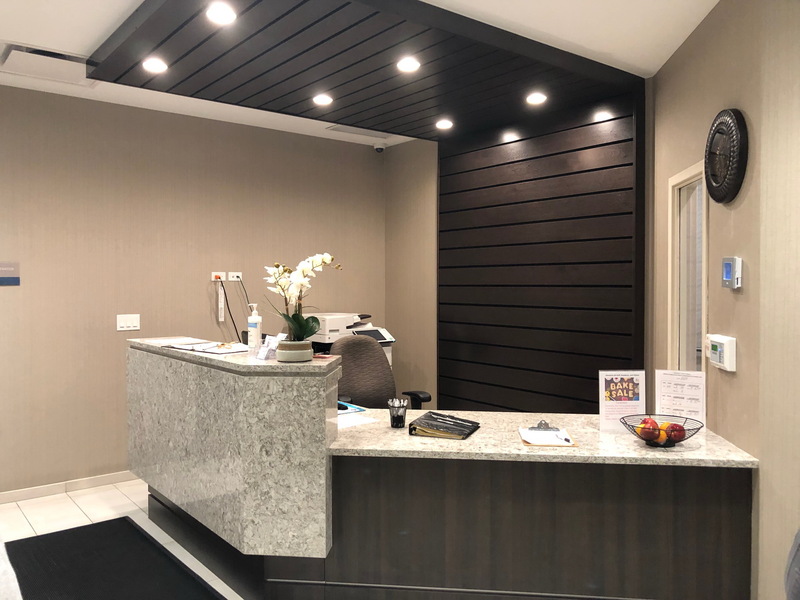 SAS had the pleasure to work with Aperion Care to design a new addition to their facility which provided the personalized Interior Design touches that SAS is known for. As part of Aperion’s new addition, we were able to design a brand new, state of the art, physical therapy rehab center; a space dedicated to improving the health and wellness of their residents in need of rehabilitation services. 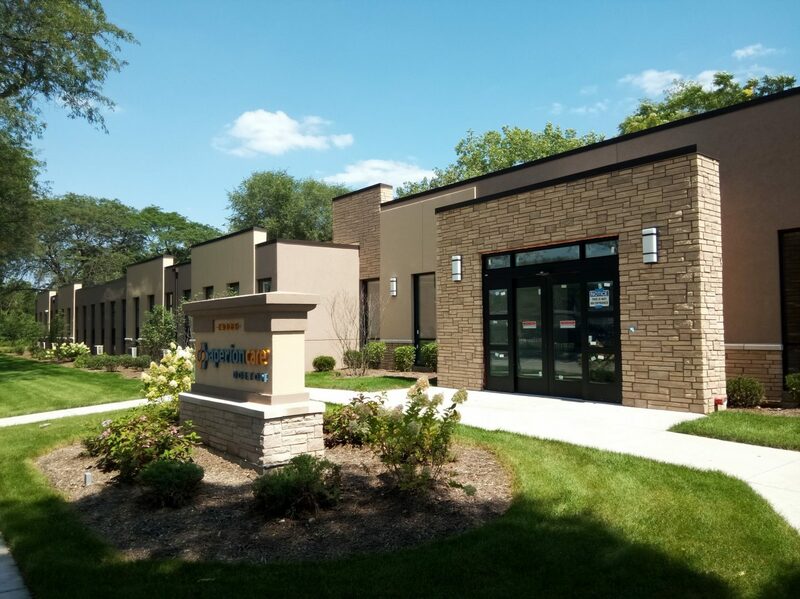 In addition to this new expansion, we redesigned the existing exterior facade to create a more welcoming entrance with improved curb appeal. 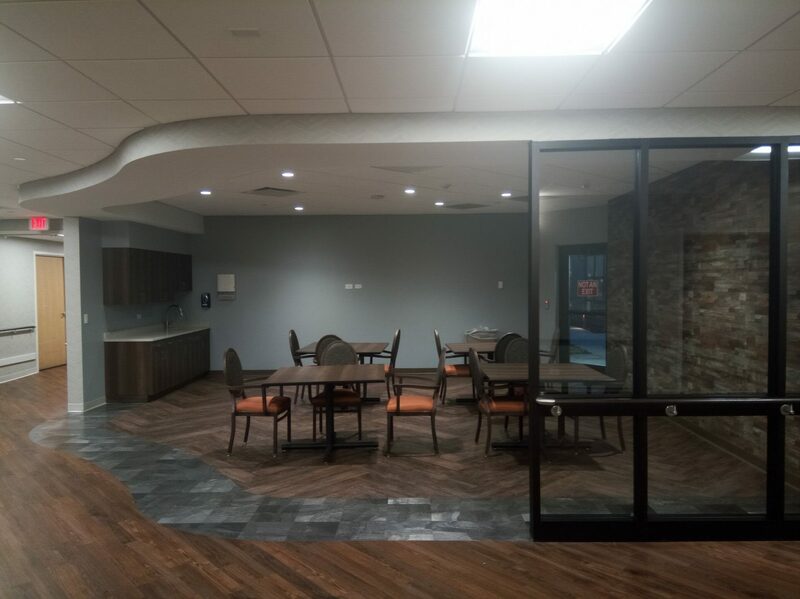 We also remodeled and refinished the existing spaces to meet modern design trends and match finishes of the new addition. 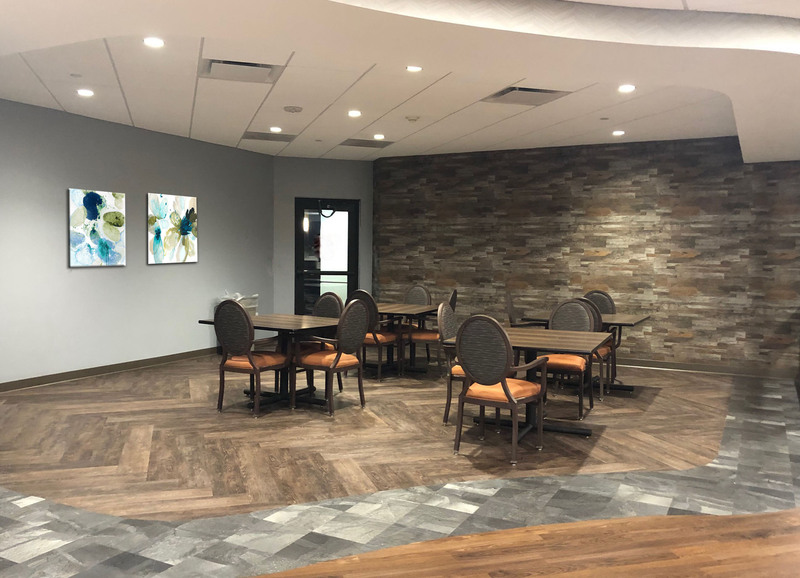 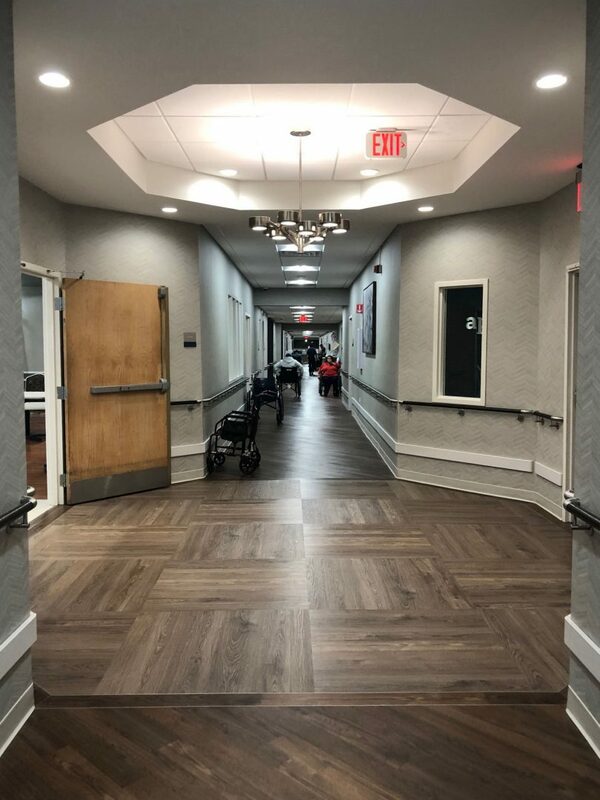 SAS is proud of the work we do and thankful for the opportunity to collaborate with Aperion Care to create beautiful spaces that their residents will be proud to call home. 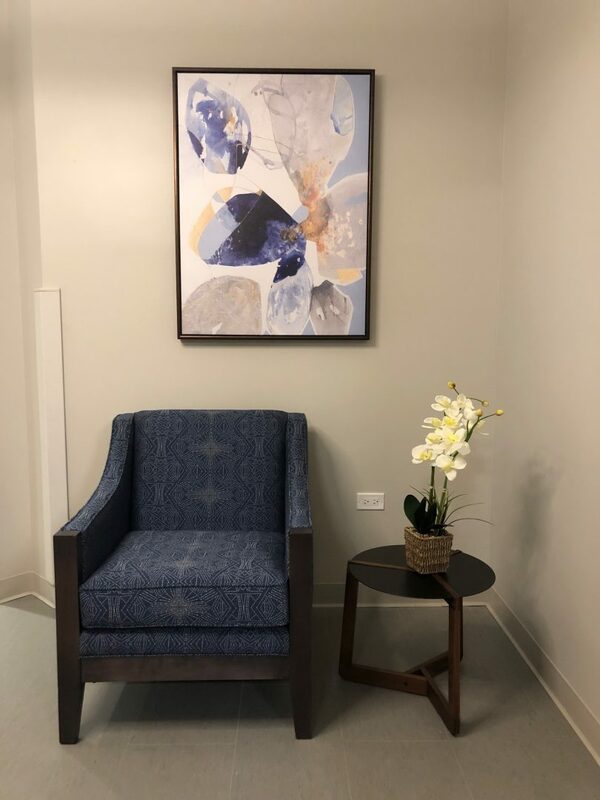 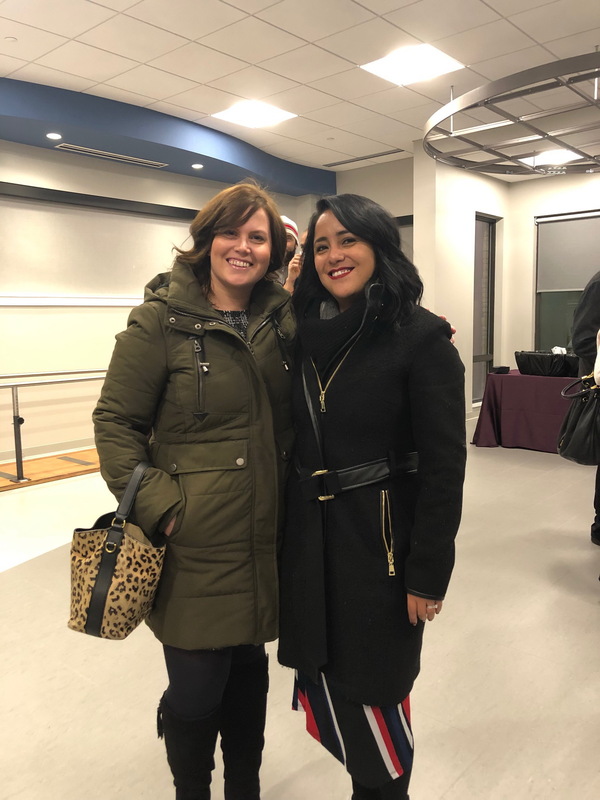 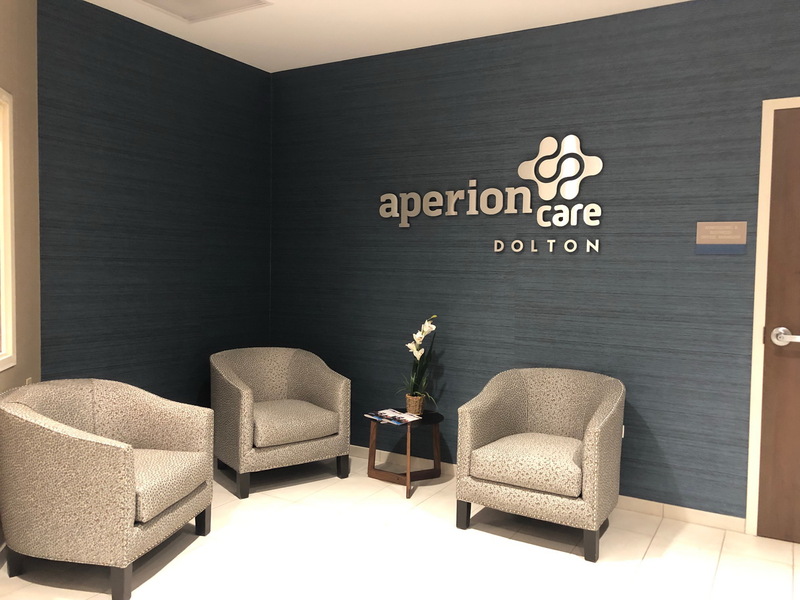 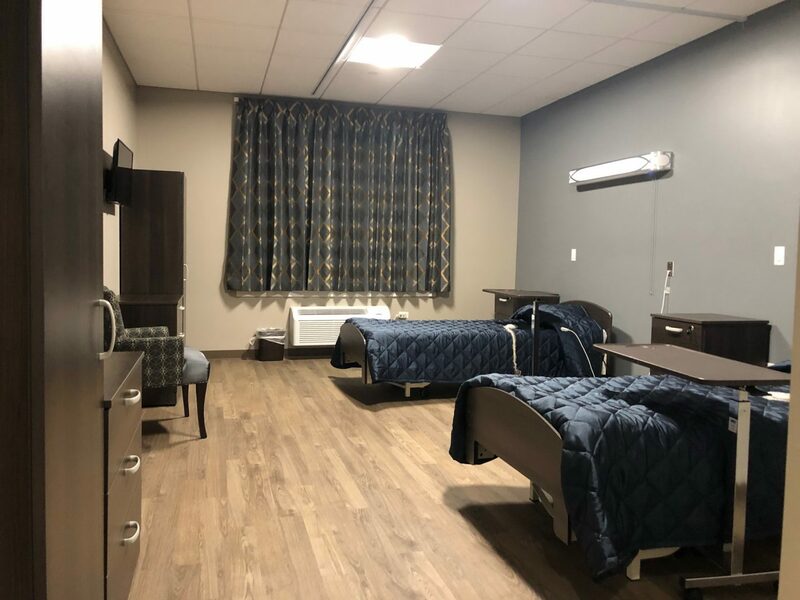 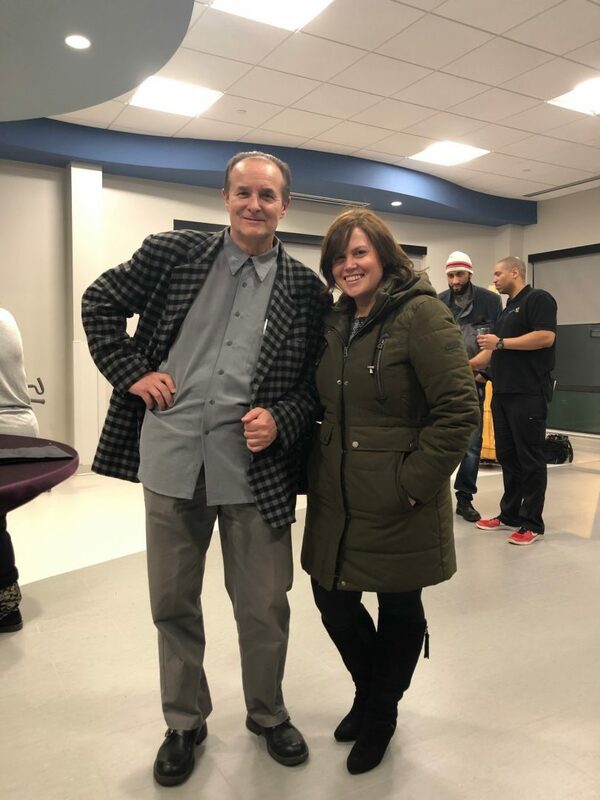 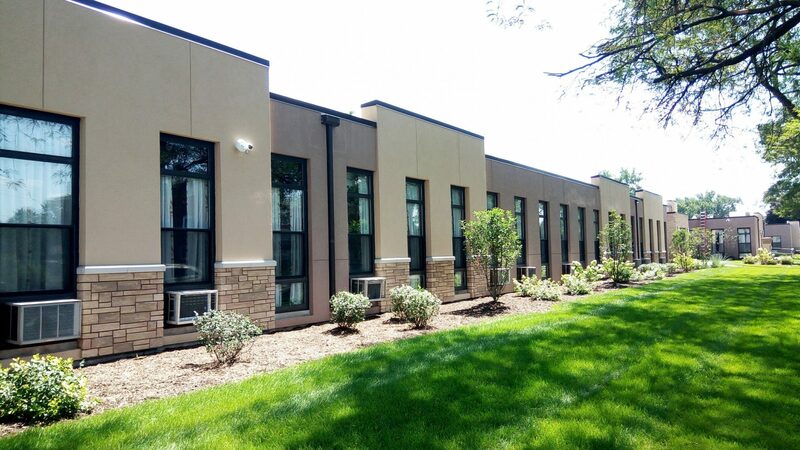 Last week, we were honored to attend the grand opening for this new addition along with current and prospective residents, Aperion Care employees and even the Mayor of Dolton and the Board members attended. 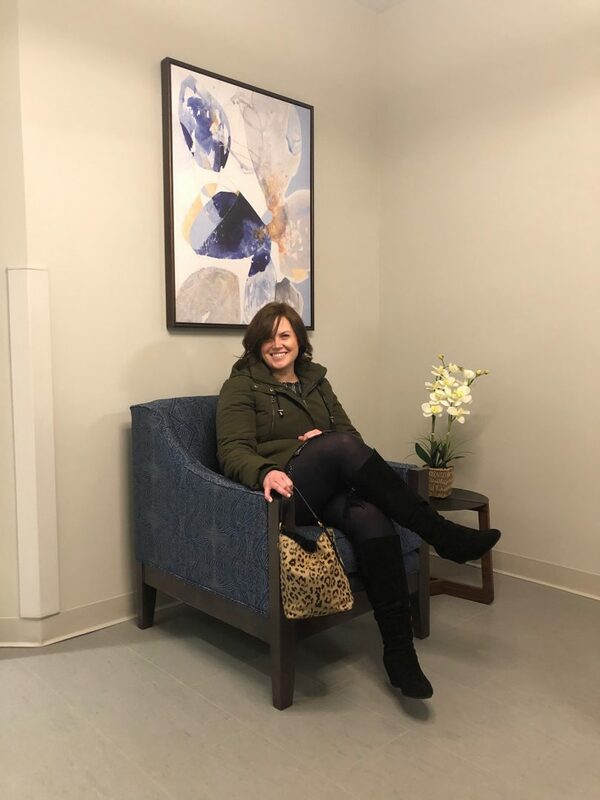 It is truly humbling and fulfilling to observe all of the smiling faces and excitement that comes with unveiling a new project. 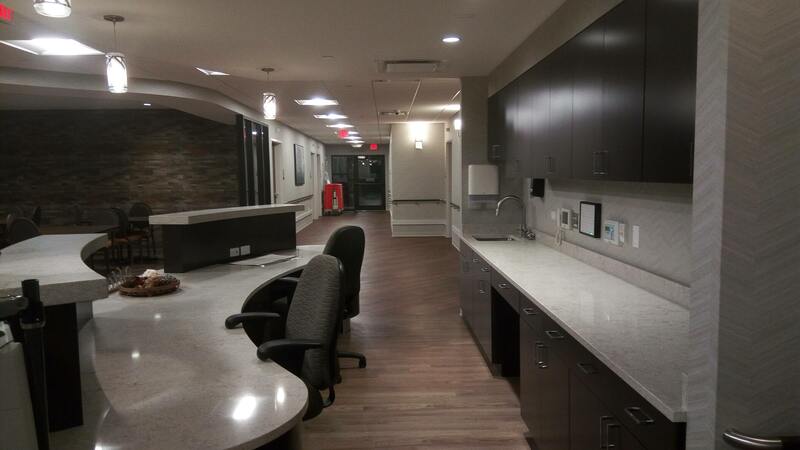 Looking forward to continuing our hard but rewarding work!